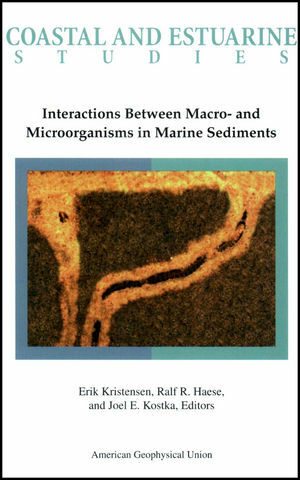 Published by the American Geophysical Union as part of the Coastal and Estuarine Studies, Volume 61. The effects of increased atmospheric carbon dioxide and related climate change on shallow coral reefs are gaining considerable attention for scientific and economic reasons worldwide. Although increased scientific research has improved our understanding of the response of coral reefs to climate change, we still lack key information that can help guide reef management. Research and monitoring of coral reef ecosystems over the past few decades have documented two major threats related to increasing concentrations of atmospheric CO2: (1) increased sea surface temperatures and (2) increased seawater acidity (lower pH). Higher atmospheric CO2 levels have resulted in rising sea surface temperatures and proven to be an acute threat to corals and other reef-dwelling organisms. Short periods (days) of elevated sea surface temperatures by as little as 1–2°C above the normal maximum temperature has led to more frequent and more widespread episodes of coral bleaching-the expulsion of symbiotic algae. A more chronic consequence of increasing atmospheric CO2 is the lowering of pH of surface waters, which affects the rate at which corals and other reef organisms secrete and build their calcium carbonate skeletons. Average pH of the surface ocean has already decreased by an estimated 0.1 unit since preindustrial times, and will continue to decline in concert with rising atmospheric CO2. These climate-related Stressors combined with other direct anthropogenic assaults, such as overfishing and pollution, weaken reef organisms and increase their susceptibility to disease. JonathanT. Phinney is the editor of Coral Reefs and Climate Change: Science and Management, published by Wiley. Ove Hoegh-Guldberg, is the inaugural Director of the Global Change Institute at the University of Queensland, and the holder of a Queensland Smart State Premier fellowship. He studies climate change and coral reefs.